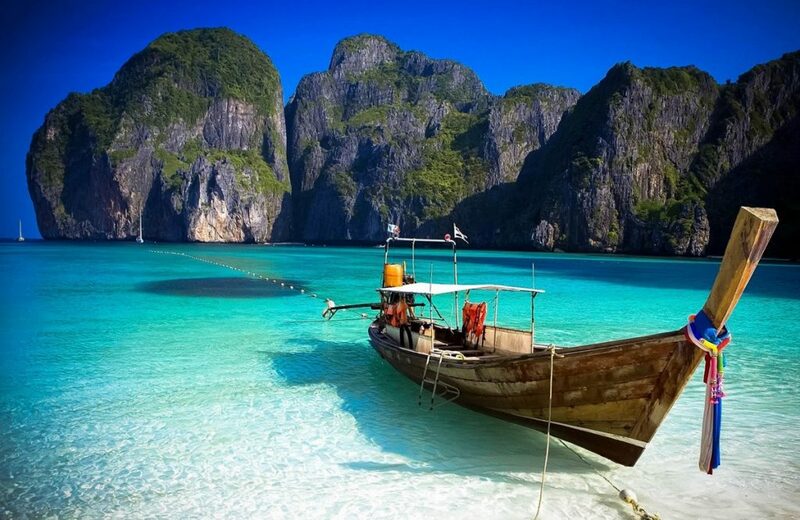 One of the most popular tours in Phuket is a day trip to Koh Phi Phi, a group of islands in Krabi province which gained worldwide fame when it provided the location for the fictional Movie “The Beach” starring Leonardo DiCaprio. 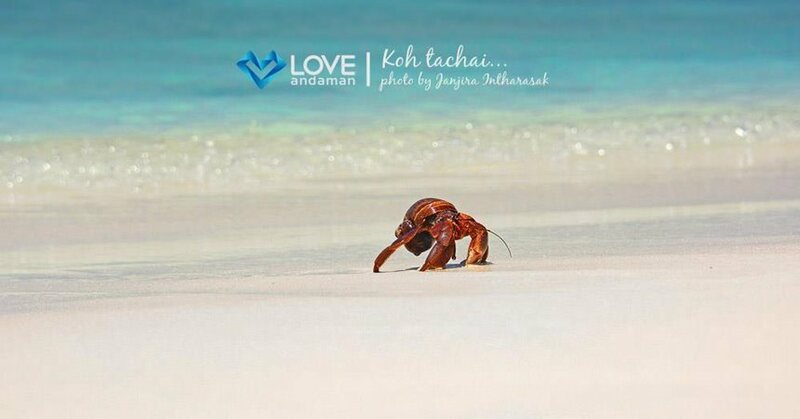 It is one of the most picturesque places on earth with white sand beaches, clear blue water, hidden lagoons with towering limestone cliffs and some of the world’s best dive sites. 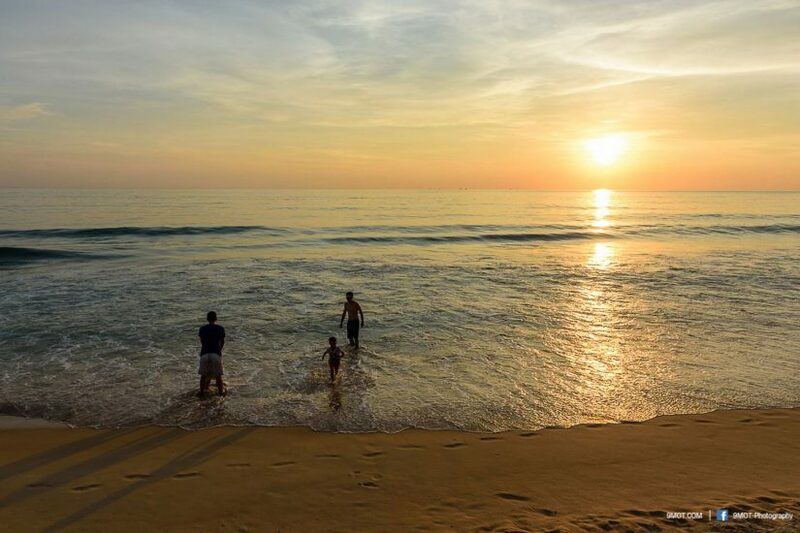 A typical day trip to Koh Phi Phi involves numerous stop offs on beautiful tropical islands, snorkeling opportunities with fabulous species of tropical fish, a trip to Maya Bay the location of The Beach and lunch at Kho Phi Phi Don, the largest and most inhabited of the Phi Phi Islands. 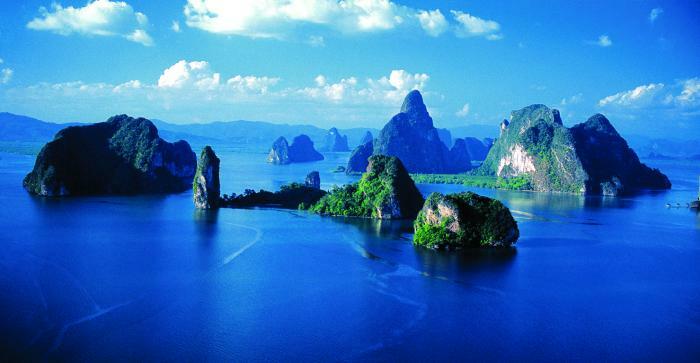 Phang Nga Bay is an area of outstanding natural beauty and one of the most popular tours in Phuket, leaving visitors spellbound by dramatic scenic views of hundreds of limestone cliffs rising over the sea. 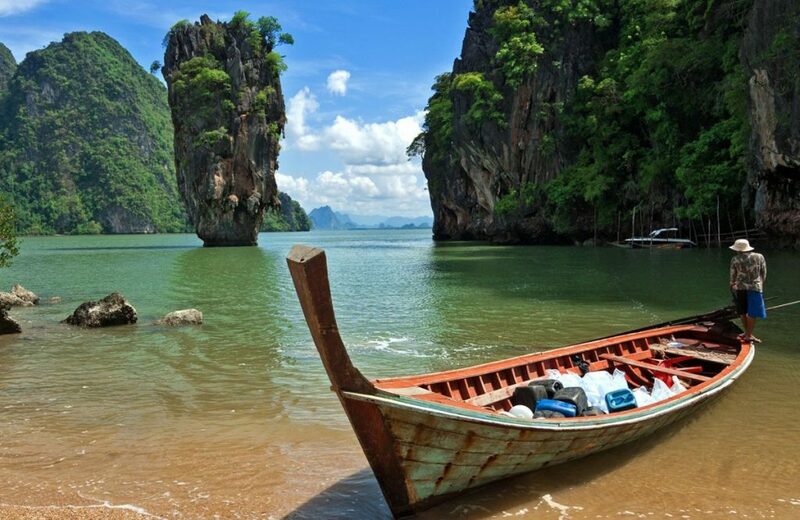 Most itineraries include a James Bond Island Tour as well as a sea canoeing tour exploring sea caves and their interior lagoons. Another popular sightseeing tour in Phang Nga Bay is to Koh Panyee, the iconic Floating Sea Gypsy village. 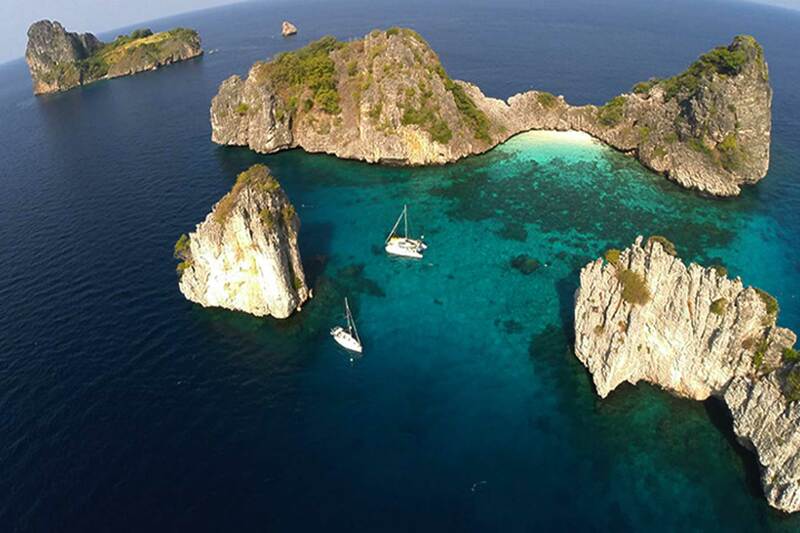 Experience many tropical paradise islands located just off-shore and less than 30 minutes away by speedboat. 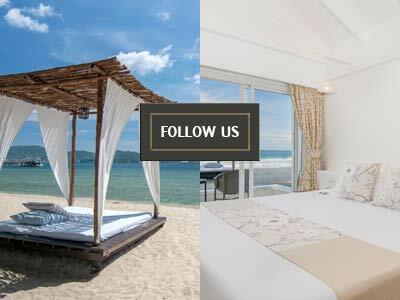 With names Like Coral Island, Koh Khai, Coconut Island and Koh Racha they offer world class white sand beaches, crystal clear waters and an abundance of coral and marine life that is the envy of the world over.